Uluwehi Guerrero is the special guest of the show and preforms in Okinawa for the first time . The special music of Hawaii only comes to life once a year in Okinawa, and this year’s Hawaiian Dinner Show Sunday features first class singers and dancers performing at Erythrina Nishihara Hills Garden. “Manalani Mili Hokoana” English, who is the Miss Aloha Hula 2013, and “Uluwehi Guerrero” of Okinawa first landing, and others, will appear, along with “Weldon Kekauoha” who attained two crowns, such as the best male vocalist prize of “Na Hoku Hanohano Awrads”, in charming the hall for the Hawaiian music and the hula. The visitors will definitely enjoy the highest-class Hawaiian music and hula with a delicious meal, “Mele Hula,” which is included in the evening. Admission including the dinner is ¥10,500 for adults and ¥5,250 for attendees ages 6 ~ 12. The adventure of guests participation of hula be a big part of the evening. The music of Hawaii includes an array of traditional and popular styles, ranging from native Hawaiian folk music to modern rock and hip hop. Hawaii’s musical contributions to the music of the United States are out of proportion to the state’s small size, with styles like slack-key guitar well-known worldwide, while Hawaiian-tinged music is a frequent part of Hollywood soundtracks. Hawaii has also made a major contribution to country music with the introduction of the steel guitar. Traditional Hawaiian folk music is a major part of the state’s musical heritage. The Hawaiian people have inhabited the islands for centuries and have retained much of their traditional musical knowledge. Their music is largely religious in nature, and includes chanting and dance music. 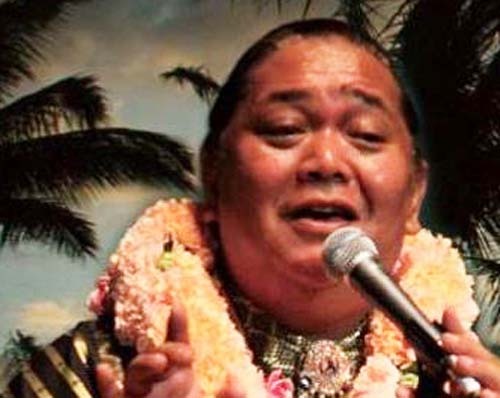 Hawaiian music has had an enormous impact on the music of other Polynesian islands; indeed, music author Peter Manuel called the influence of Hawaiian music a “unifying factor in the development of modern Pacific music”.